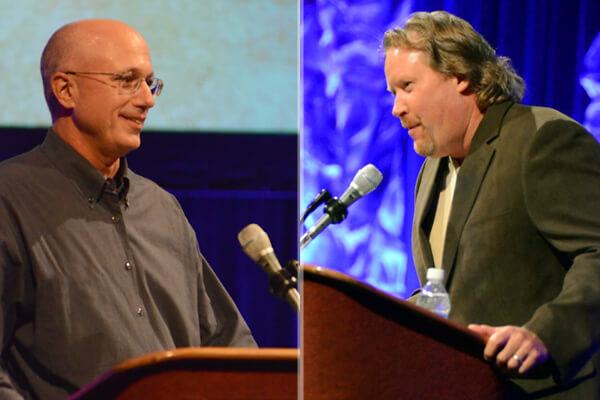 View speeches for 2012 Hall of Fame inductees George Bevilacqua, Mel Stratton and Marty Hurley. You can play a part in selecting the individuals who will receive Drum Corps International's most prestigious honor in 2013! Each year you have the special opportunity to be an integral part of the awards process by submitting a letter of support for any individual who you deem worthy of consideration for induction into the DCI Hall of Fame. Each winter, nominations pour in from members of the drum corps community. These letters are collected and reviewed, after which an election is held by current DCI Hall of Fame members and corps directors. By springtime, an all-new DCI Hall of Fame class is announced. A deadline of this Friday, Feb. 15, is quickly approaching for all submissions. Learn more about the DCI Hall of Fame nomination process. 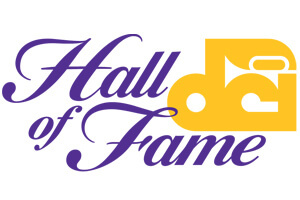 View a list of the more than 100 DCI Hall of Fame members.